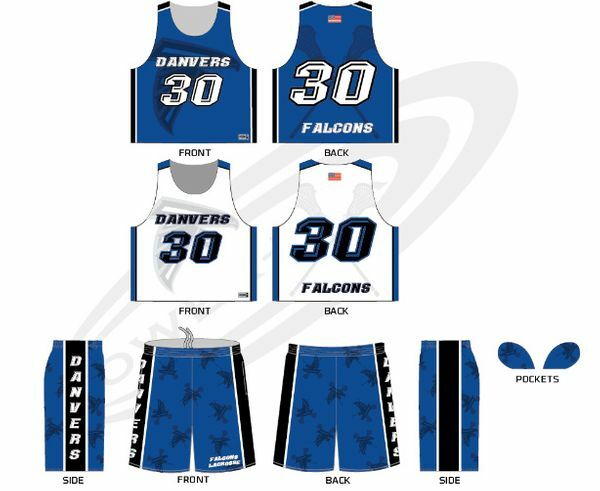 Uniforms remain the same for U-9 through U-15 players in the 2019 Danvers Classic Town Lacrosse season. Grades 1-8 are required to have a DYL Jersey and a pair of DYL shorts. Parents and players are responsible for purchasing uniforms. LITTLE LAXERS - There is no uniform for Little Laxers. Little Laxers will receive a Jersey, which is included in your registration fee. SELECT - Uniforms for the Boys U13 & U15 Select and Girls U15 Select Teams are handled separately.